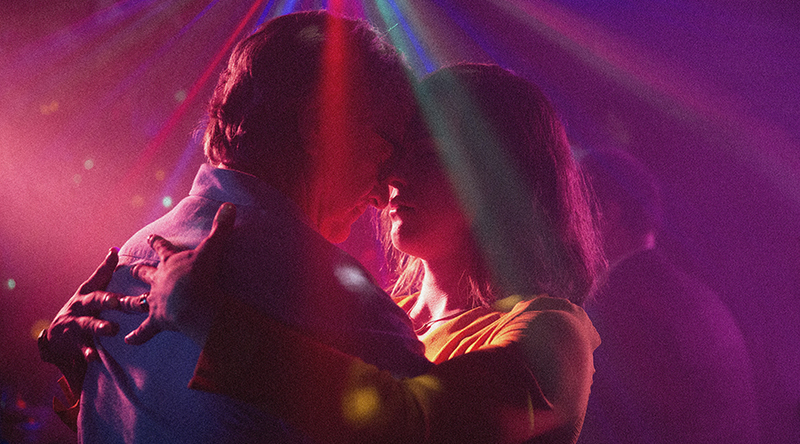 Watch the new trailer for A Fantastic Woman – in cinemas February 22! 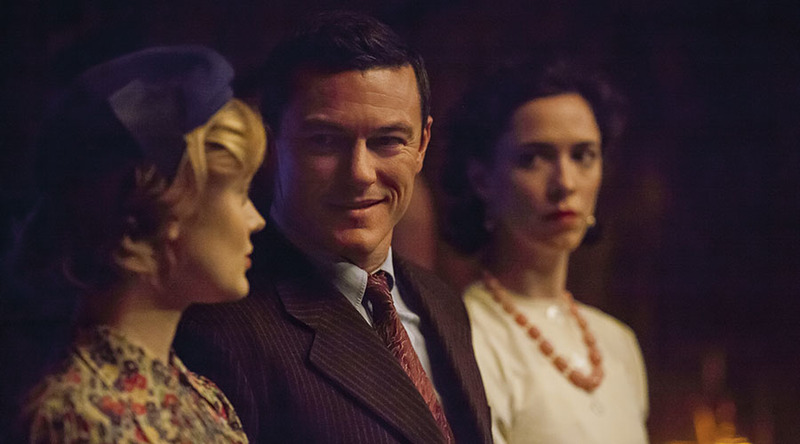 Watch the First Trailer for Professor Marston and The Wonder Women, in cinemas November 9! 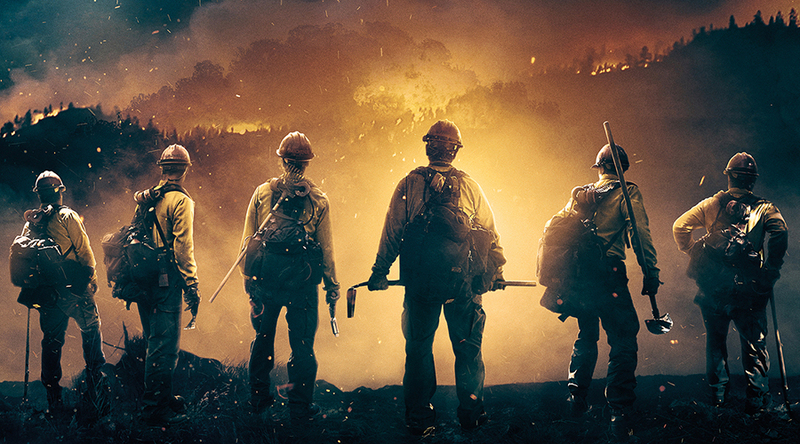 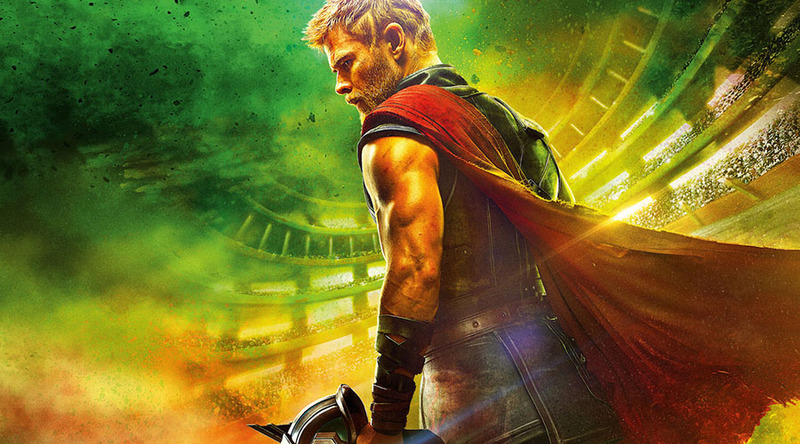 Win a double pass to a special advance screening of Only the Brave! 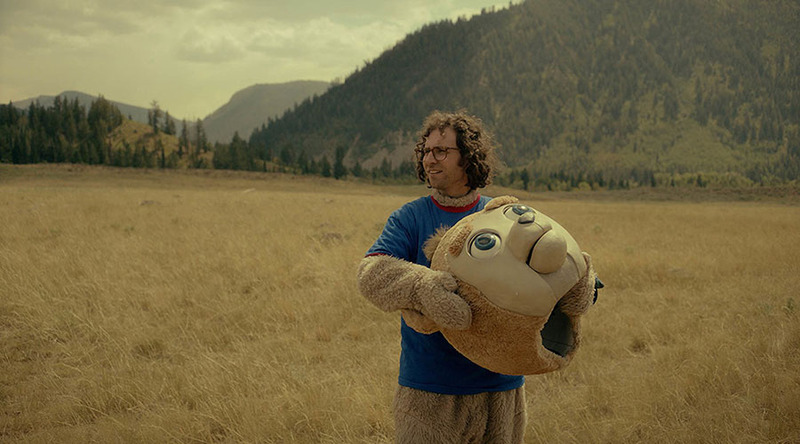 Watch the Official Trailer for Brigsby Bear – opening in cinemas today! 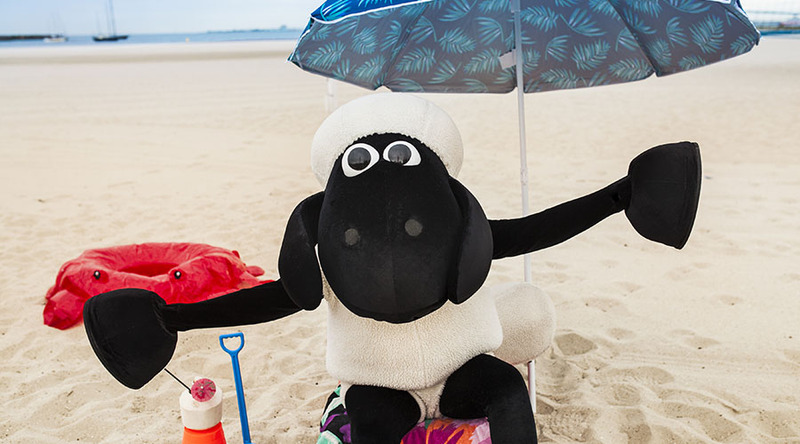 ACMI announces Wallace & Gromit and Friends to spend summer in Melbourne!